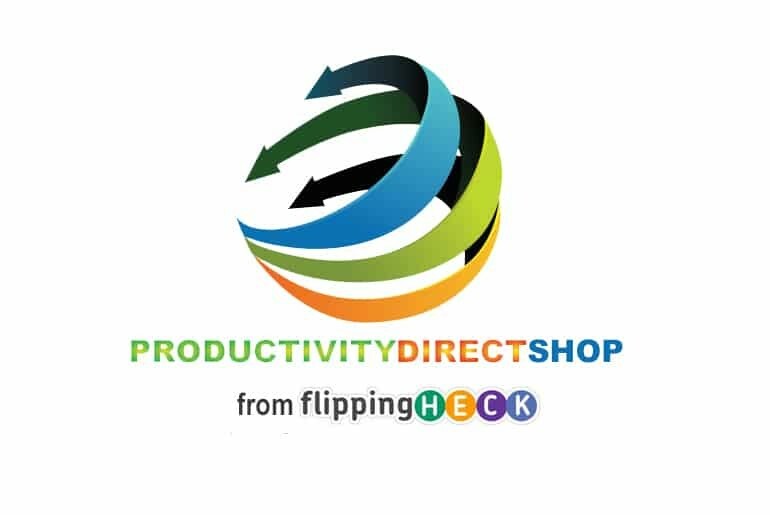 If you’d like to receive updates on new products for sale on both FlippingHeck.com and ProductivityDirect.Etsy.Com then please enter your details in the form below. Don’t worry, you’ll only receive updates from the Productivity Direct shop and you can unsubscribe at any time. If you’d like to receive our weekly newsletter please sign up using the form at the bottom of the page.